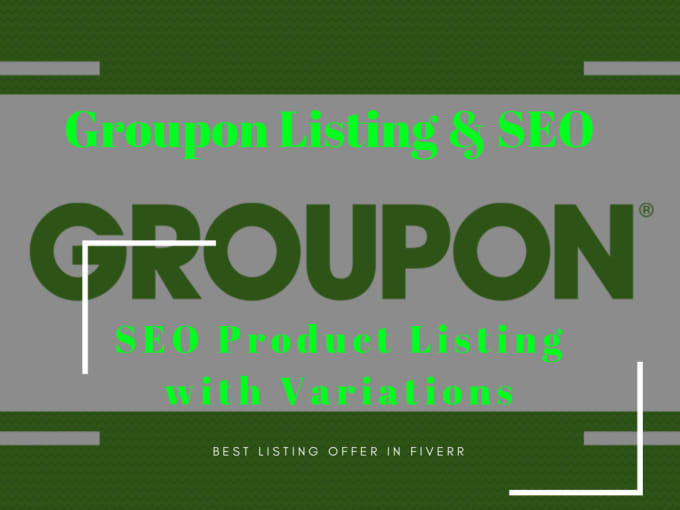 Groupon- I will add the variation listing to any eCommerce store. I have the experience to add products to Groupon Store. Why choose me for groupon listing?